Industry studies show that industrial plants lose between 3-8 % of their production profit due to unplanned upsets or abnormal events. More than 50 % of these incidents happen due to a lack of situational awareness. What is the definition of an unplanned upset or abnormal situation for a production facility? Basically, it is any unplanned and undesired event that prevents completion of a task and may cause injury, illness, or property damage. On some occasions, it may be a combination of all of these. The cause may be blockage of a pipe, failure of an instrument, and so on where the system needs human intervention by an operator, as this kind of unplanned and undesired event cannot be handled by the control and safety systems. Seen from the operator’s perspective, the number of information points have increased significantly over the last years, due to more advanced systems. Simultaneously, the number of operators for each loop has decreased. Operators have not been given any new tools to understand this information, or to make decisions based on the information provided. This is why Eldor is developing Kairos, which is a new solution created to assist operators in making better decisions, which will lead to increased production efficiency and increased safety. Can you imagine a control room without alarms? Kairos is like a digital operator's assistant, automatically dealing with incidents. 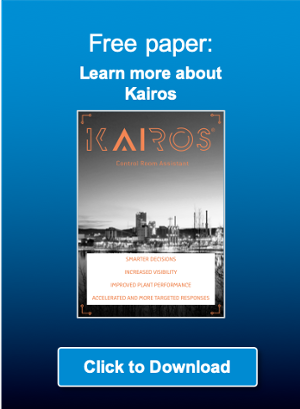 The vision for Kairos is to enable the human operator to handle complex situations for more fields or plants, in a safer and more efficient manner. The AlarmTracker project was started in 2012 and is currently a development project. 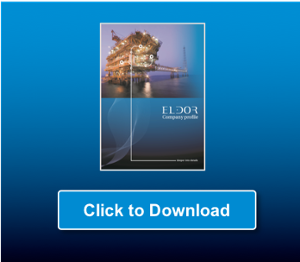 Eldor develops the solution in close partnership with The Technical University of Denmark, The Danish Hydrocarbon Research and Technology Center, Total and ConocoPhillips, with support from The Norwegian Research council as a part of the Demo2000 programme. The first live system will be installed offshore for ConocoPhillips at the Judy Platform, by the end of 2018. It all comes down to providing the operator with better decision support. This is mainly done by using Multilevel Flow Modeling. MFM is used to diagnose malfunctions and create a counteraction before the situation evolves.Kairos uses MFM to display the root cause and future consequences of the situation, if no action is taken. 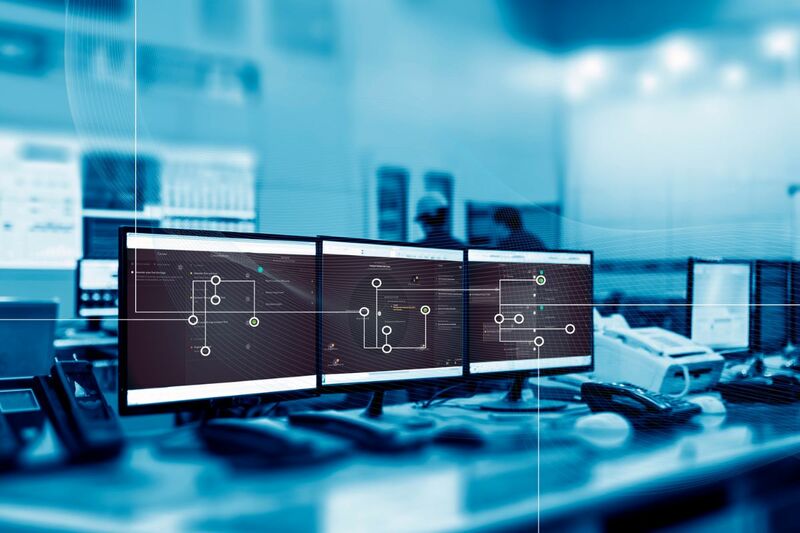 Through state-of-the-art visualisation, modelling and algorithms, Kairos gives the operator superior decision-support for immediate counteractions on abnormal events. The business case for Kairos is to increase production output by 5%, reduce flaring and increase safety. ...before they lead to an incident or complete shutdown. Want to be one of the first to move into the future? Give us a call or drop a few lines, and we'll be happy to discuss your opportunities. Bjarne André is the managing director of Eldor Technology AS. He holds 20 years of experience from the Oil & Gas industry, with 15 years within leadership positions in ABB. Bjarne André has worked as a project leader, a business unit leader for ABB’s Oil & Gas office in Stavanger, division director for Process Automation in Qatar, business director (VP) for oil, gas, and petrochemicals with responsibility for the Middle East, and as a global leader in business development for chemistry, oil and gas activities for ABB. 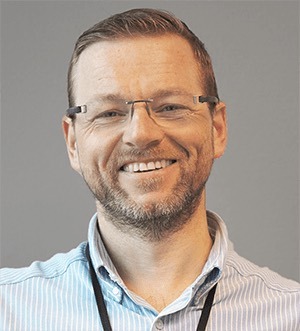 Bjarne André has a degree from a university college as a process automation engineer, with extensive leadership education from AFF and ABB.